We are a driving school in south-west Manchester. We teach using only cars that have automatic transmission. Contact details are here. Click on the Working Areas link for more detail on the areas where we work. We don't do Driver Training. We educate people who drive cars. To us, this is an important distinction. Follow the Our Courses link to read about the lessons and courses we offer. 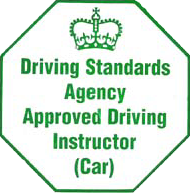 Our Chief Instructor is a Driving Standards Agency A-graded Approved Driving Instructor (ADI) and a DVSA-Registered Fleet Driver Trainer. 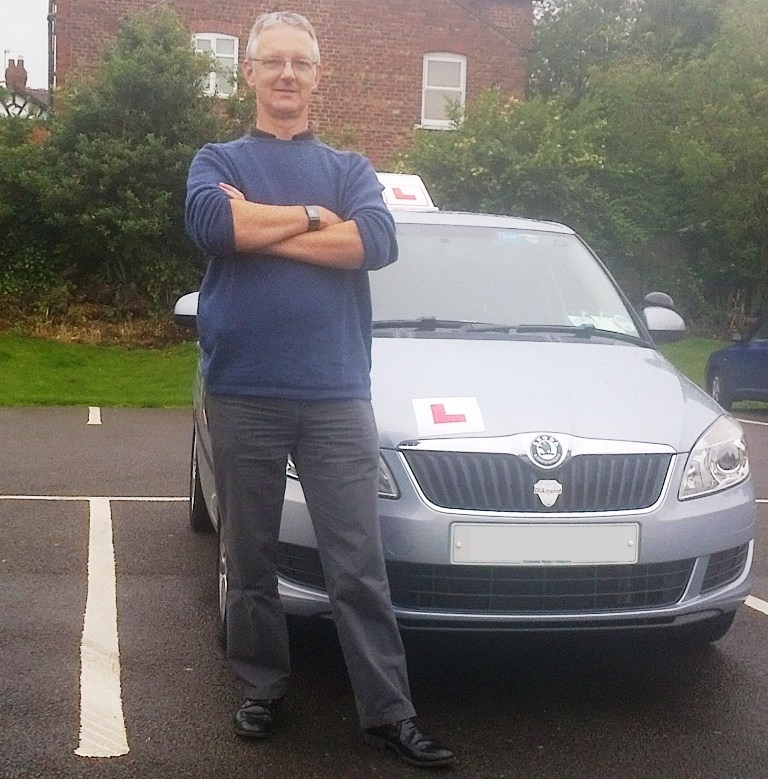 He is an Institute of Advanced Motorists Registered Instructor and he has passed the DIAmond Special Test. He also holds Qualified Teacher Status. Since coming into the driver education sector he has acquired an enviable reputation for delivering high quality teaching and learning. Almost all of AutoScholar's new business is generated by recommendation and word of mouth. Learn more by clicking on the Biography link. We presently teach in cars from the Volkswagen group (VW, Audi, Seat, Škoda), with petrol engines and automatic transmissions (which means no clutch pedal, no gearstick). These are regularly updated and from time to time alternative new vehicles may be introduced. We have invested in converting our cars to use LPG fuel, also known as "Autogas". LPG is essentially propane, a natural gas that, unlike petrol and diesel, does not have to be manufactured in an oil refinery. LPG burns much cleaner than petrol and the exhasut is much less damaging to the environment. LPG makes absolutely no difference to the driver and actually helps our cars run even more smoothly and quietly. We did the sums, and converting to and running on LPG is cheaper and cleaner than running diesel or petrol cars. Autogas Limited ran a news piece about AutoScholar and our LPG cars. You can read it here.